Wildlife Safaris itineraries combine game viewing in Kruger Park with an overnight visit to one of these midrange private safari lodges offering guests a truly memorable African experience. For clients choosing a private tour - try one of these luxury lodges situated in concession areas of Kruger National Park or adjacent to the national park. 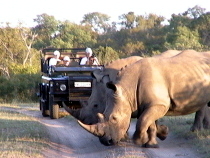 Guests staying at these lodges have exclusive game viewing rights in these areas. 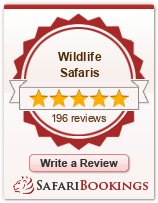 Wildife Safaris is priviledged to be contracted to SA National Parks & most of our tours spend 2 nights at one of the main rest camps situated inside Kruger National Park. 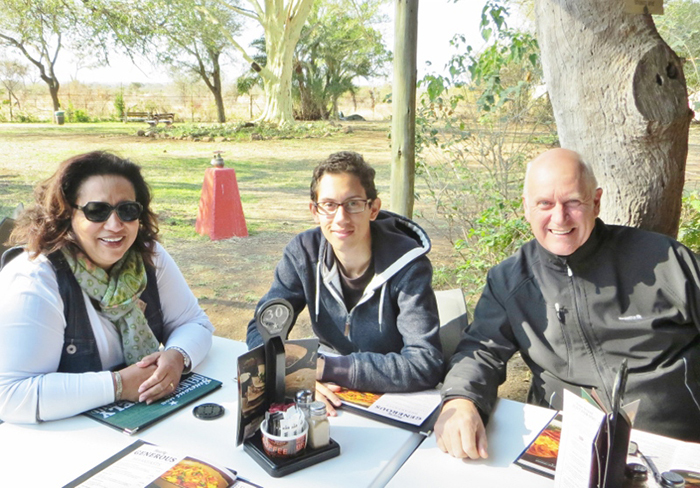 Usually we are based in the southern or central areas of the Park at Skukuza, Pretoruiskop, Berg en Dal or Satara. These camps offer a choice of standard , semi-luxury or family chalets as well as economy huts & safari tents. Rest Camps are mostly 3 star grading. We also advertise a selection of private safari lodges which are situated in private game reserves to the west of Kruger National Park. In some cases, it has been decided to drop the fences between Kruger & neighbouring private reserves to form Greater Kruger National Park. Therefore, animals such as elephants which need large territories , can migrate from Kruger into adjacent reserves such as Balule where we often visit. The private reserves conduct exciting game drives by open safari vehicles & its possible to see the same type of animals as Kruger . However, in our experience we do not consider the game viewing in private reserves to be better than Kruger although on certain occasions this may be true. 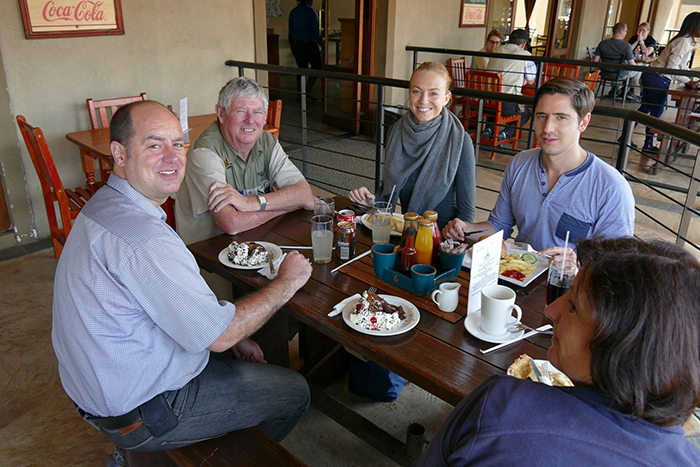 The main difference is the level of hospitality & accommodation at private safari lodges which is certainly superior to the larger rest camps in Kruger. 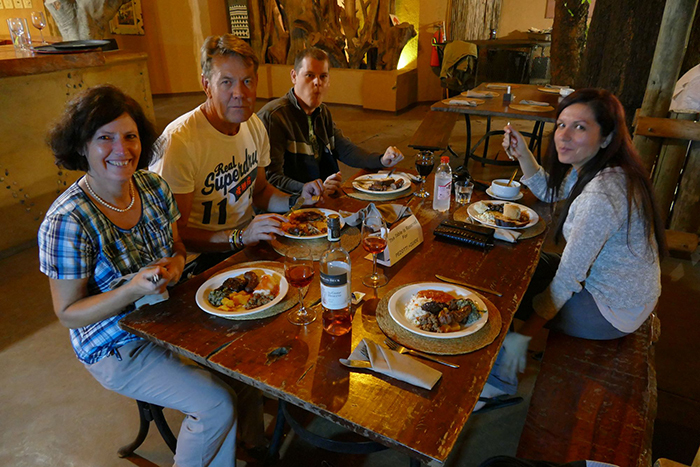 In addition, private lodges offer memorable dinners in a boma with campfire, more attractive venues for breakfast or lunch & very friendly service. 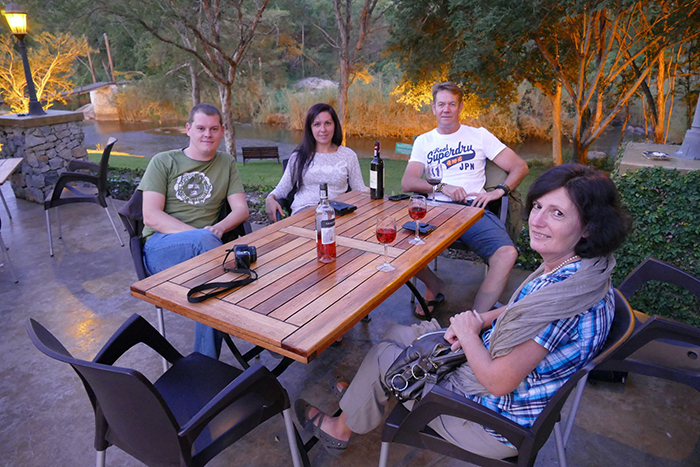 The most popular small group tours for overseas visitors are the 4 day or 5 day Kruger Park & private safari lodge packages which provide guests with a contrasting experience & hopefully you will want to come back again one day! These are mainly 5 star luxury lodges such as Jock Safari Lodge & are offered to clients looking for an upmarket safari experience with appropriate prices.